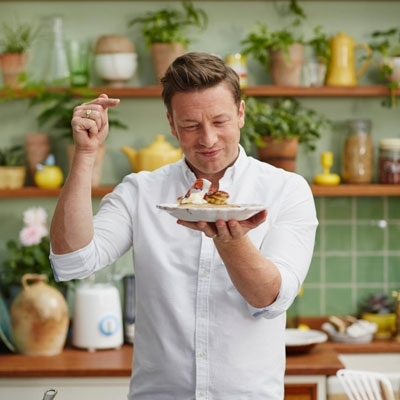 Jamie Oliver launched his charitable foundation 14 years ago. Since then, he has been instrumental in improving UK school dinners, increasing the food education of millions of children across the globe, and lobbying the UK government for legislation on sugar. “I’m beyond excited about this evening of cooking, feasting and raising money for such brilliant causes. In one wonderful room, we'll have a mind-blowing combination of the country’s most exciting names in food, hundreds of the most influential business minds in the UK, all in celebration of the incredible workers who spend all day, every day, looking after our children and patients. Just think of the conversations happening over those dinner tables!